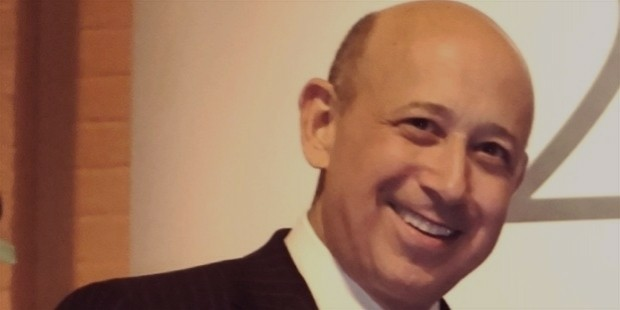 Lloyd Blankfein is a leading US business executive. 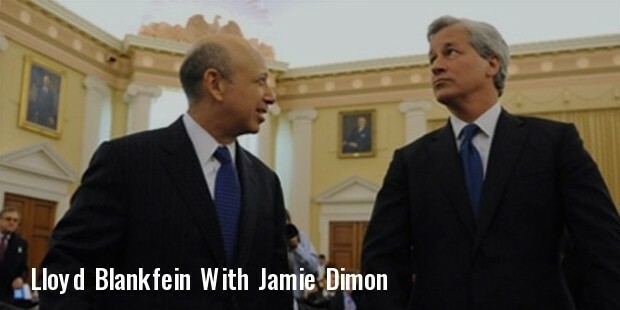 He is the Chairman & CEO of Goldman Sachs & assumed both the designations in the year 2006. His indomitable investment platform manages around $911.5 billion in assets. 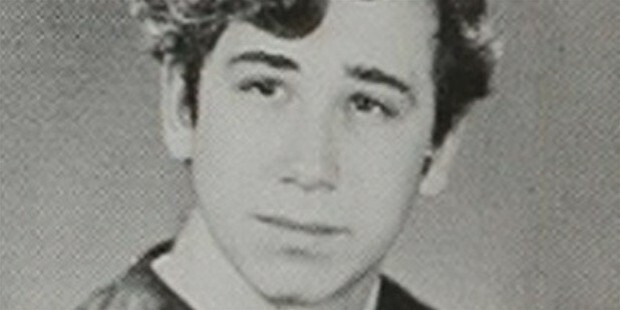 Lloyd Craig Blankfein was born on 15th September, 1954, in Bronx, NY City. A Jewish by birth, Lloyd was raised in a Brooklyn housing project. He attended primary & secondary education from public schools under New York City Department of Education & attained the valedictorian title at Thomas Jefferson High School. Later, he attended Harvard College & Harvard Law School. Lloyd had a struggling childhood & worked at Yankee Stadium as concession vendor. After graduating from Harvard Law School J.D. degree, he joined Proskauer Rose & after that Donovan, Leisure, Newton & Irvine. In the year 1982, Lloyd joined J.Aron & Co. as a salesman for precious metals in London. The company is the commodities trading unit of Goldman. From 1994-1997, he co-managed or managed the Currency & Commodities division of Goldman. In April 2002, he was appointed as the Vice Chairman & he held the designation till 2004. He was endowed with the responsibility of FICC & Equities Division. Lloyd received the promotion of being the CEO & Chairman of Goldman Sachs in the year 2006. He amassed a complete total of around 54.4 million USD in 2006 as one among the biggest paid officials on the Wall Street. 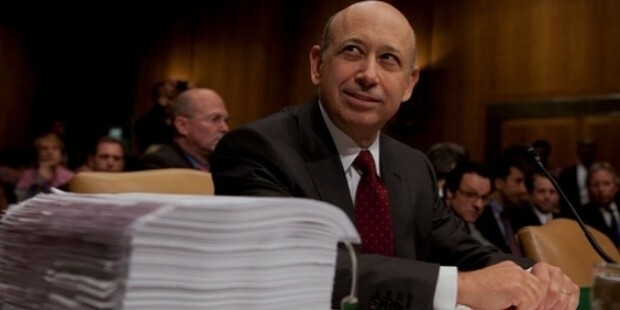 Lloyd’s bonus mirrored performance of Goldman that reported a record total earning of around 9.5 billion USD. The compensation comprised a total monetary bonus of 27.3 million USD & the rest was paid in options & stocks. 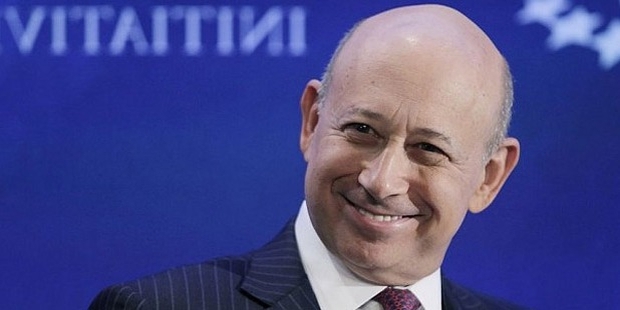 As the Goldman CEO, he earned a net compensation of 53,965,418 USD that included $600,000 base salary, $26,985,474 cash bonus, $26,985,474 in sticks & $10,453,031 in options. He receive d 24 million USD as his compensation in 2014. 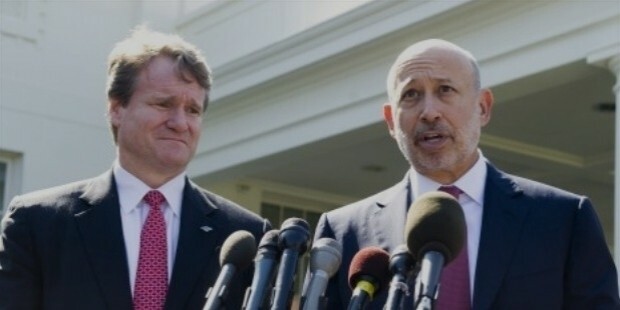 The most important highlight of Lloyd’s career is certainly the achievement of the designation of CEO & Chairman of Goldman Sachs in the year 2006. 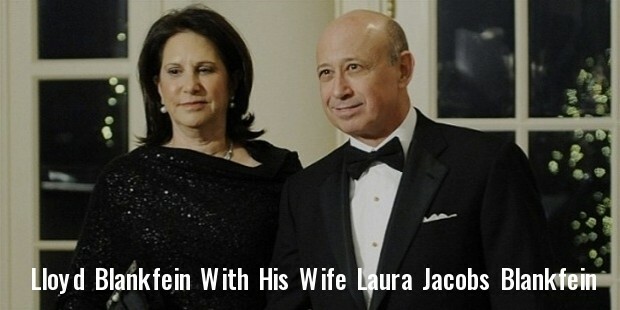 He is married to Laura Jacobs & together they have 2 sons & daughter. His younger son works in Goldman as an analyst. Blankfein stays mostly on Upper West Side but has also got homes at Bridgehampton & Sagaponack. He is a self-identified Democrat & has hugely contributed to Hillary Clinton & Barack Obama’s campaigns. The CEO of Goldman Sachs is also the Gala Chairman for Asia Society of Rockefeller family in New York. He is also one of the board members of Robin Hood Foundation – a charitable body working to eradicate poverty from New York. Additionally, Lloyd is one of the board members of Weill Cornell Medical College. Lloyd is identified as one among the most powerful and influential person in the contemporary business world. He was named as the “Person of the Year” in 2009 by Financial Times. 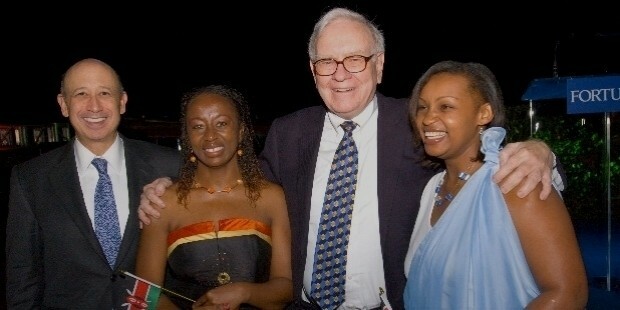 In 2011, Forbes listed Lloyd in the #43 rank in the roster of Most Powerful People of the World.